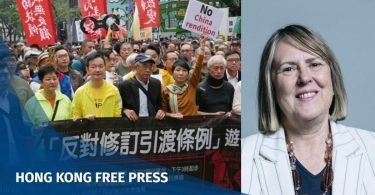 A crowdfunded campaign to poke fun at Leung Chun-ying delivered on its promise on Monday as Apple Daily printed a colourful front-page ad aimed squarely at the former chief executive. Since last month, Leung has been naming-and-shaming companies who advertise in the local pro-democracy tabloid. 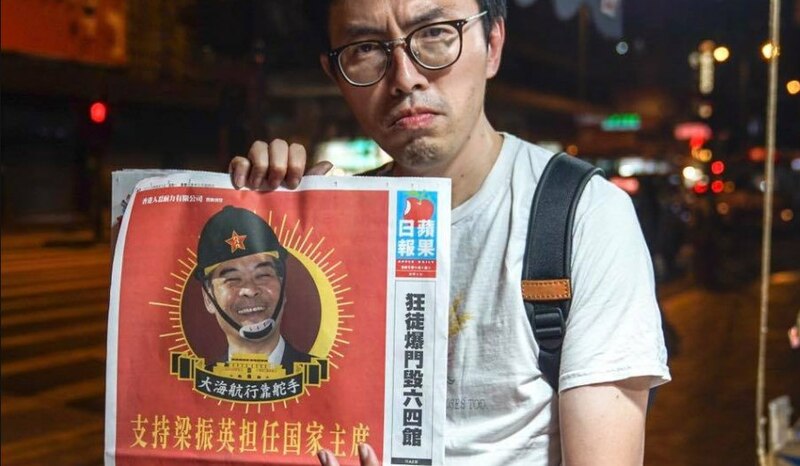 But a crowdfunding drive, launched by League of Social Democrats Chair Avery Ng last week, pledged to put Leung himself on the cover. It amassed HK$110,000 in under a day. The satirical ad urged Leung to replace Xi Jinping as Chinese president. On Monday, copies of the newspaper were sold out at numerous convenient stores and shops. The ad, apparently signed by a group of Hongkongers who cared about Leung’s elderly wellbeing, said his five-year tenure was a failure. They asked if he was a “political idler” with nothing better to do other than attack Apple Daily. They added that many poor students, elderly people and members of the public would be glad if Leung left the city to take up the presidency. “We would be happy to crowdfund again for a one-way ticket for the future president,” they said. In response, Leung gave thanks for the advertisement and defended his ad boycott campaign, saying that such consumer activism was common in the West. “I need to thank [Ng] because there are two benefits: firstly, it generated more attention. From now on, bosses of advertisers, or bosses of their bosses cannot say they didn’t know their ad fees went to Apple Daily,” Leung said. “Secondly, if foreign media reports on Avery Ng’s move, then foreign readers and advertisers – such as foreign pharmaceutical companies, land developers and other suppliers – can go to my Facebook page to look at the photos – they will know what to do in keeping with western standards,” he added. Leung urged Ng to place another ad in English. Leung said there was no such company and questioned if there whether any act of fraud or conspiracy has taken place when Apple Daily accepted the ad. 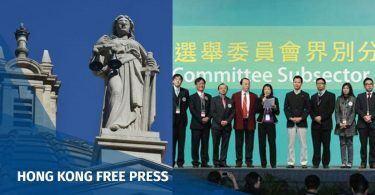 The Hong Kong Journalists Association issued a statement last month saying that it was extremely concerned about Leung pressuring advertisers.